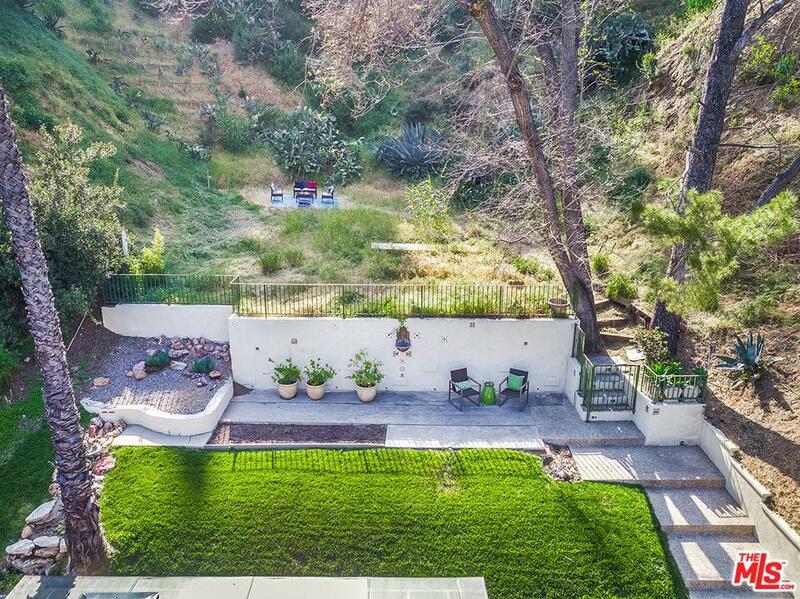 The Fabulous Los Feliz Oaks. 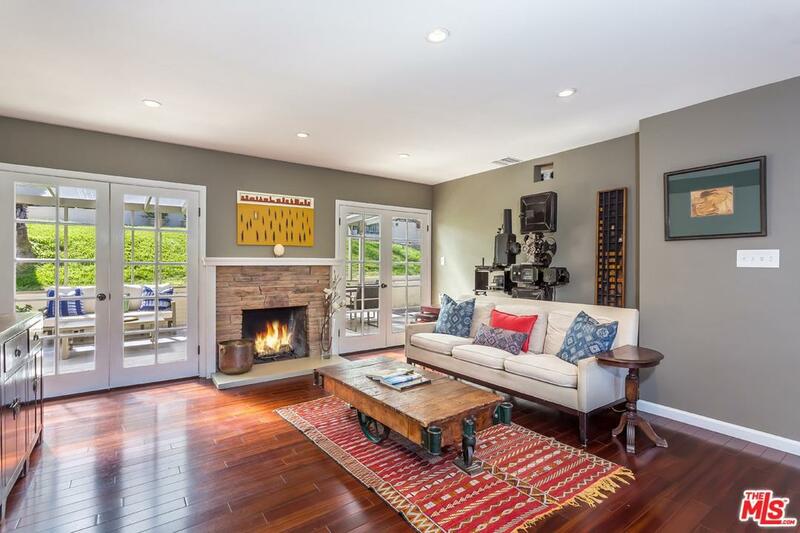 Enter this cul-de-sac residence with an open floor plan which includes a large kitchen/great room with a fireplace, traditional living room, views of the canyons and three light-filled bedrooms. There is also a lower level guest suite, accessible from the interior of the home as well as an exterior private entrance. The park-like lot offers you effortless, daily access to the serenity of nature, yet you're only a three-minute drive to the grocery store. The patio has multiple entertainment levels including a barbecue area with outdoor seating and alfresco dining. 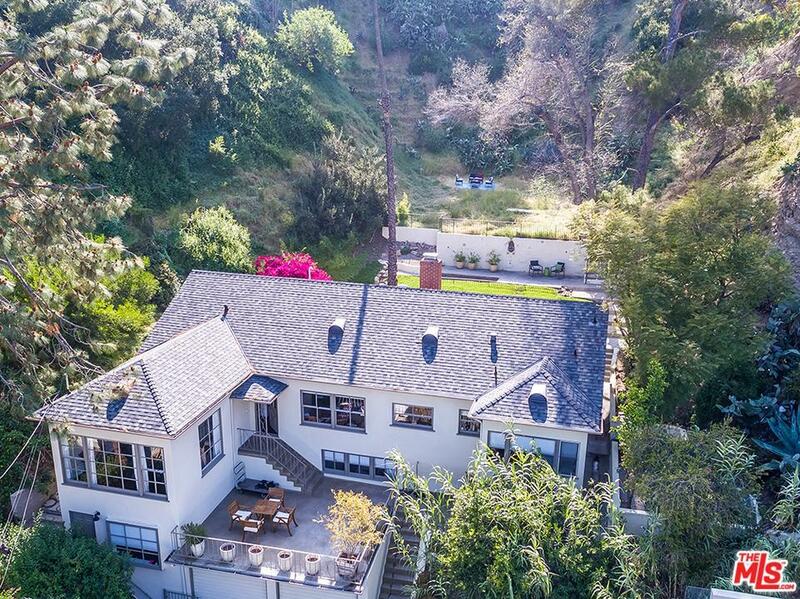 The natural/rustic setting on a 1.45~ acre lot provides the perfect ambiance to unwind and is close to all that the Hollywood Hills/ Los Feliz/ Silver Lake/ Downtown Los Angeles has to offer. Adjacent lot available. Sold by Todd Henricks BRE#00923981 of Berkshire Hathaway Homeservices California. 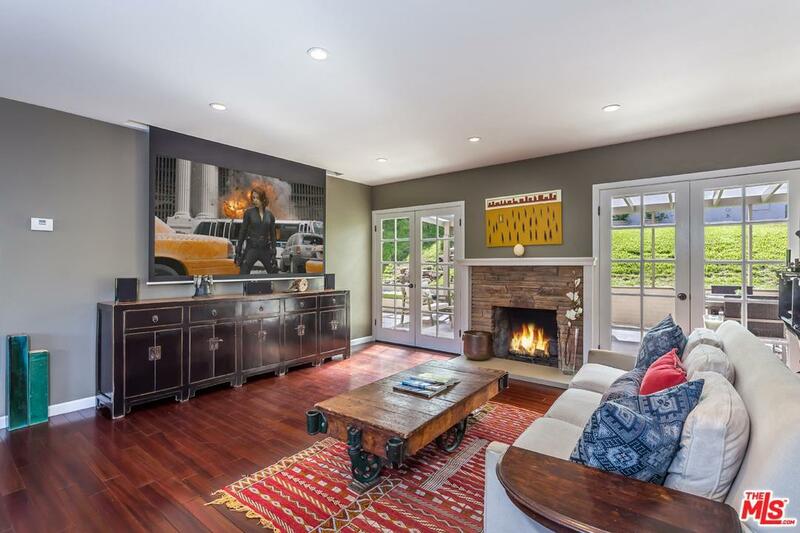 Listing provided courtesy of Sharona Alperin DRE#00923981 of Sotheby's International Realty.